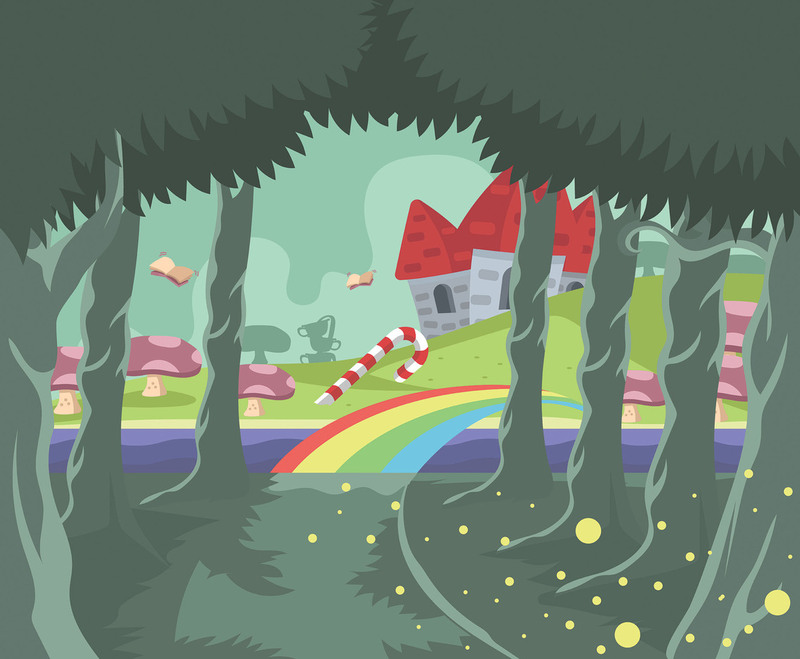 This illustration depicts a castle in the famous fictional place Wonderland, i.e. the Crims, the castle of Iracebeth, the Red Queen. I hope it's useful for your design projects.